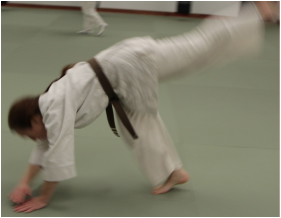 ​﻿Learn Dan Zan Ryu jujitsu, a traditional Japanese martial art. It's beautiful, powerful, and practical. And your first class is free. Concerned about your personal safety? 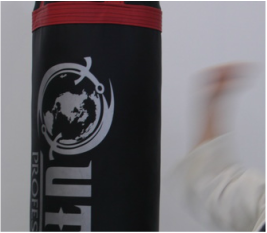 ﻿Learn basic self-protection skills in a safe, supportive environment. Ever tripped on the street? We have too! learning how to roll and fall safely. ​If you'd like to join our mailing list or ask questions about any of our classes, click the button below!